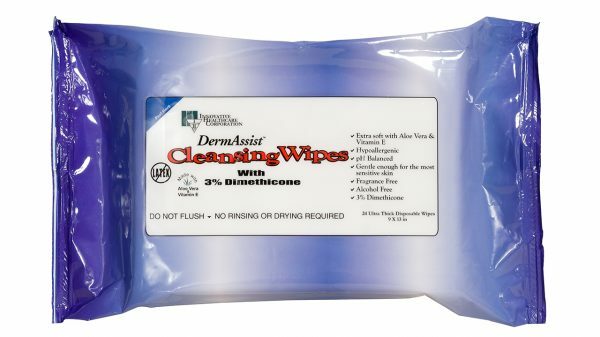 Characteristics: Premium disposable cleansing wipes for perineal care. Contain 3% dimethicone and are hypoallergenic and fragrance free. Gentle enough for the most sensitive skin. Extra soft with a touch of Aloe Vera.